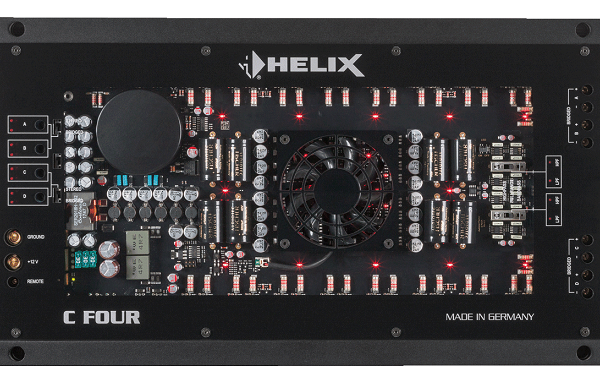 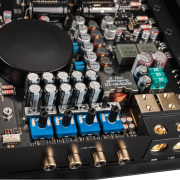 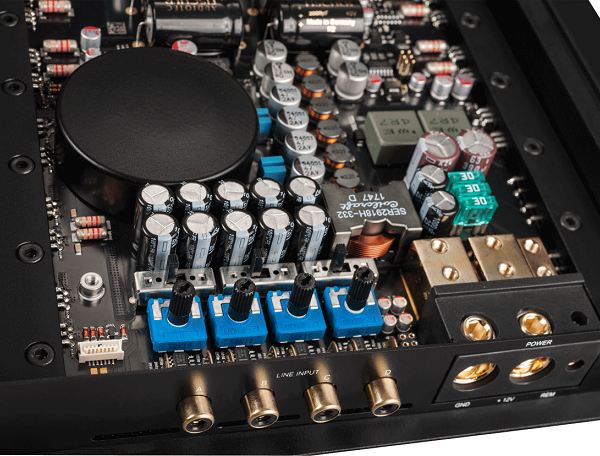 The C FOUR is a high-end 4-channel amplifier that has been designed down to the last detail for ultimate sound quality. 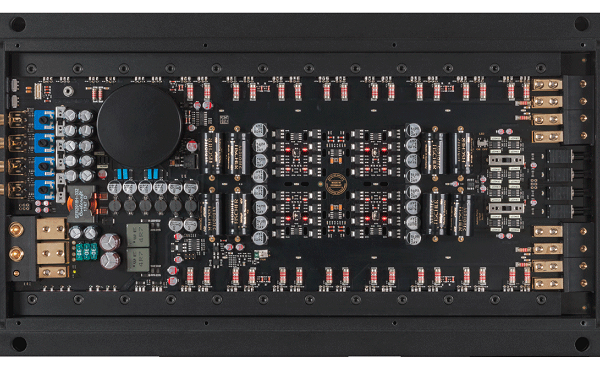 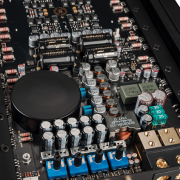 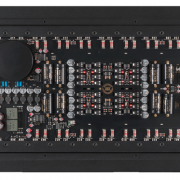 Audiotec Fischer’s proprietary ultra low-noise and ultra low-distortion Class A driver stage feeds a total of 32 hand-selected MOSFET power transistors, resulting in an incredible damping factor of 1,000 for relentless control of every loudspeaker. 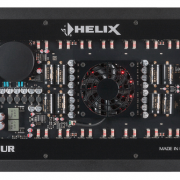 The intelligent regulation of the power supply assures stable conditions for the output stages and therefore phenomenal output power independent of the cars battery voltage. 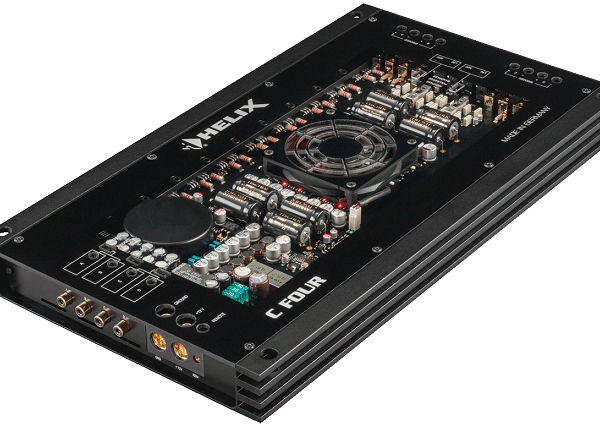 In combination with the optionally available digital input module HDM 2, the C FOUR demonstrates the perfect transition to the digital era. 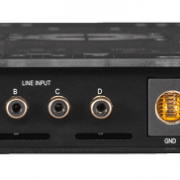 The HDM 2 accepts digital audio signals up to 96 kHz sampling rate via its two optical inputs followed by cutting-edge BurrBrown D/A converters with 32 Bit resolution that transform the signals back to the analog domain. 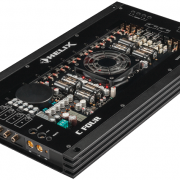 Therefore the C FOUR is absolutely future-proof and perfectly prepared for the combination with our digital signal processors. 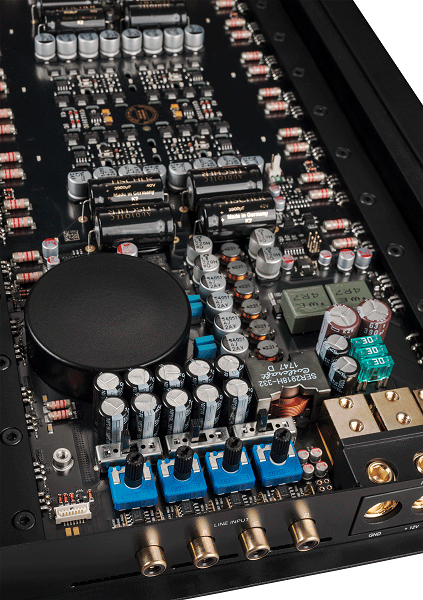 Output power RMS / max. 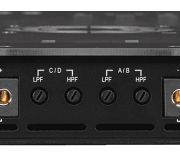 Slope high- / lowpass 12 dB/Oct.